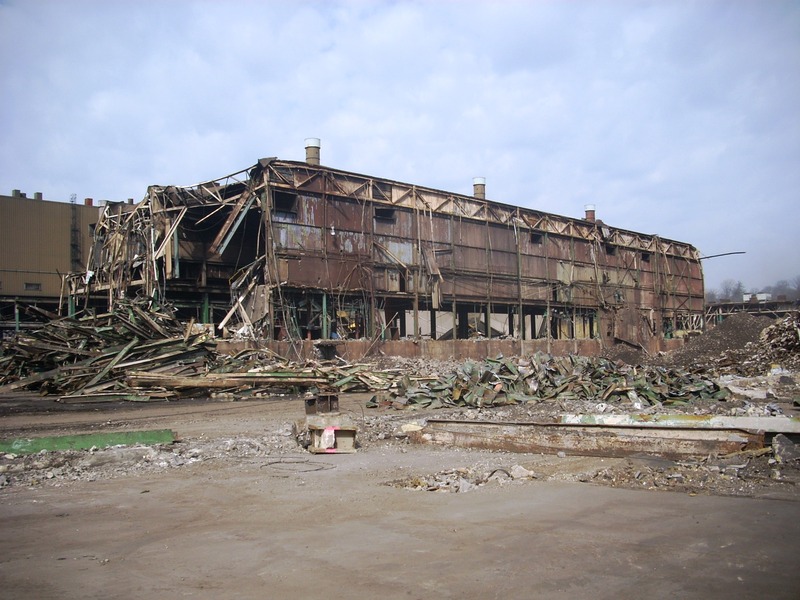 This project consisted of asbestos abatement and demolition of approximately 1,285,800 square feet of Caterpillar’s manufacturing facility in Mapleton, Illinois. 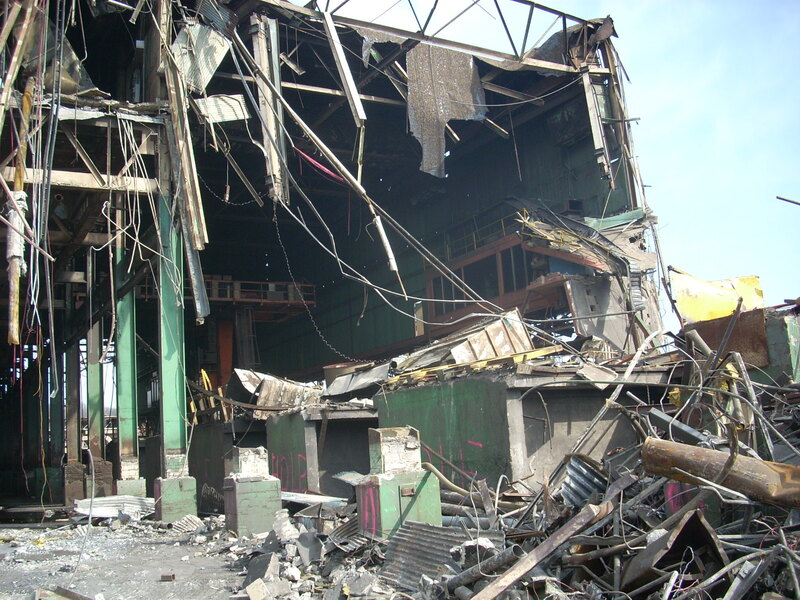 The Owner requested that all steel generated from the demolition be prepared and sized, for recycling. Omega used large shear attachments to cut scrap metal to the specified dimensions, for recycling in Caterpillar’s on-site foundry. 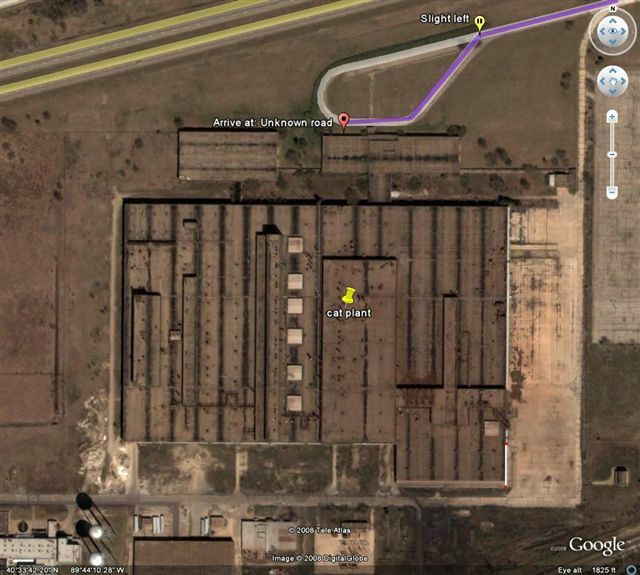 Omega performed building closures and restoration of structures to remain, as part of its contract on this project.